On July 11 and 12 the North Atlantic Council meeting was held, on the Head of States and Governments level. It has been the third summit since illegal annexation of Crimea by Russia and its support of separatists in Eastern Ukraine, what caused a rise in tensions between NATO and Russia. That in turn has shown the need for implementing new defense and deterrence measures to reassure the countries located on the Alliance’s Eastern Flank. The Brussels Summit seems to a higher extent that the two previous summits – which focused on rapid common response to Russian actions – concentrate on adoption of long-term solutions aimed at enhancing NATO capabilities in collective defense. 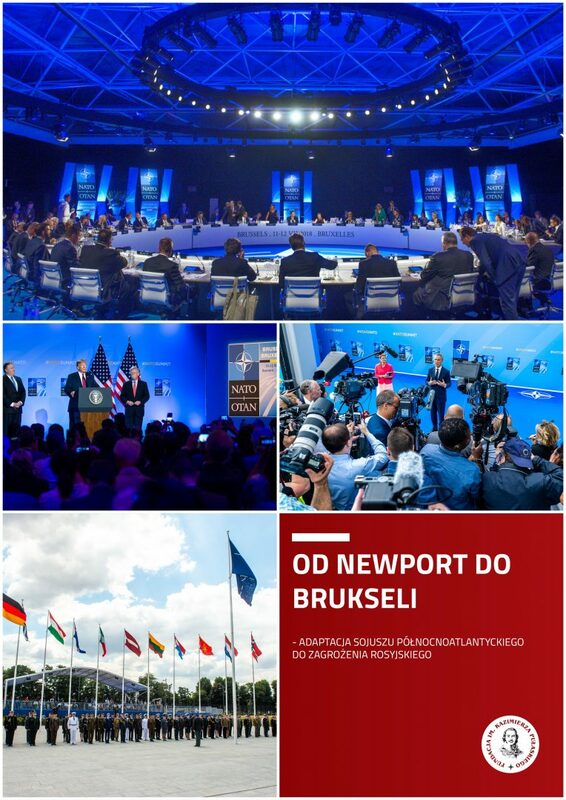 In spite of tensions caused by White House policies under President Donald Trump, who continuous to pressure the European allies to increase defense spending, bringing many questions concerning the future of Transatlantic relations, it seems that the summit – at least in military dimension – achieved its goals and the processes related to NATO adaptation are moving ahead.